Another instalment in the Use Your Loaf recipe collection. Celebrating all that is good and versatile about the beloved Loaf Tin. 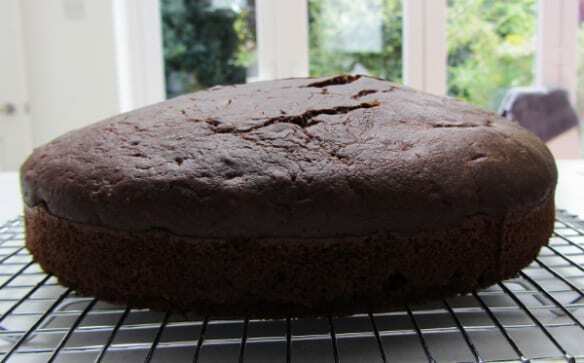 This is one of my nicest bakes – I am so pleased every time it turns out. Particularly, as peaches sometimes have a tendency to make a cake a little soggy. The secret of this one is to keep cooking on 170C for longer than you think it needs. The temperature isn’t high enough to make it turn too dark – I particularly like the summery colour of this cake. 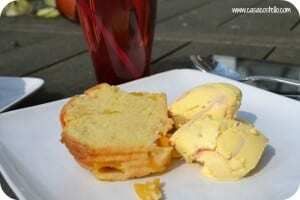 I used tinned peaches in this particular bake but fresh peaches work equally well. The honest truth is, that I’m still not feeling 100% so didn’t haven’t the energy to go shopping for fresh. Preheat the oven to 170C and line a Loaf Tin - I use disposable loaf tin liners from Lakeland - They are fab! Add the eggs, one at a time, continually whisking and using a spatula to clean down the sides of the bowl so thoroughly mixed. Add the Almond Extract. Reduce the speed to low and add the milk and flour alternately, a little at a time. Chope the peaches into 1cm chunks and drain well - You might want to place in some kitchen roll to drain off the excess syrup/juice if using tinned peaches. Cook for 45-55 minutes until a skewer comes out completely clean. 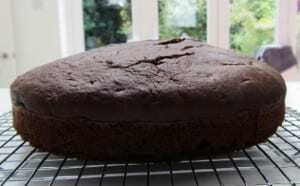 I then leave the cake cooking for a further 5 minutes to make sure the inside is thoroughly cooked - This recipe can take it. Serve with raspberry ripple ice-cream and a sunny afternoon! Wonderful to see so many regular people taking part in last week’s Bake of the Week: Passion Fruit Poke Cupcakes definitely got people talking! I met the lovely Eileen from ET Speaks From Home this week and can confirm that she is just as fab in real life as my friend in the computer! 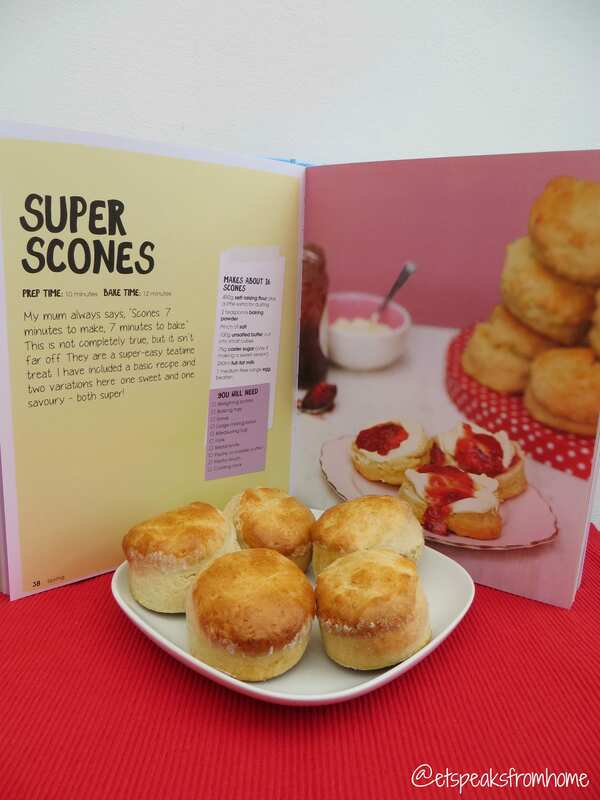 She has provided some delicious Scones this week. 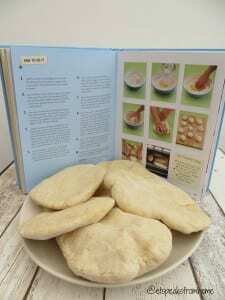 I love the thought of making my own pitta breads – Eileen also shared her post on when she made hers. She makes it look sooo easy! 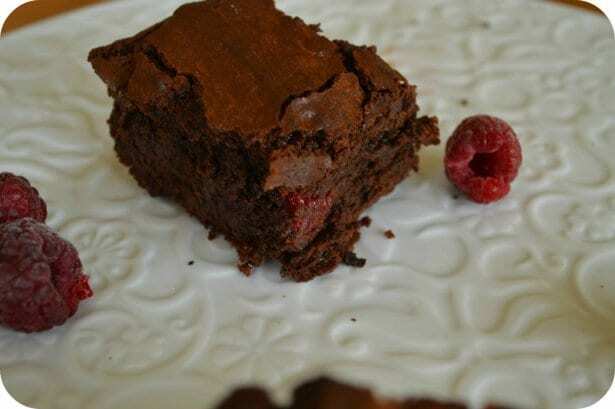 Another friend, Claire shared with us these divine Rose & Raspberry Brownies – How luxurious do they look? There was more luxury in the form of a Malteaser Chocolate Malt Cake from Hijacked By Twins. This looks so rich! 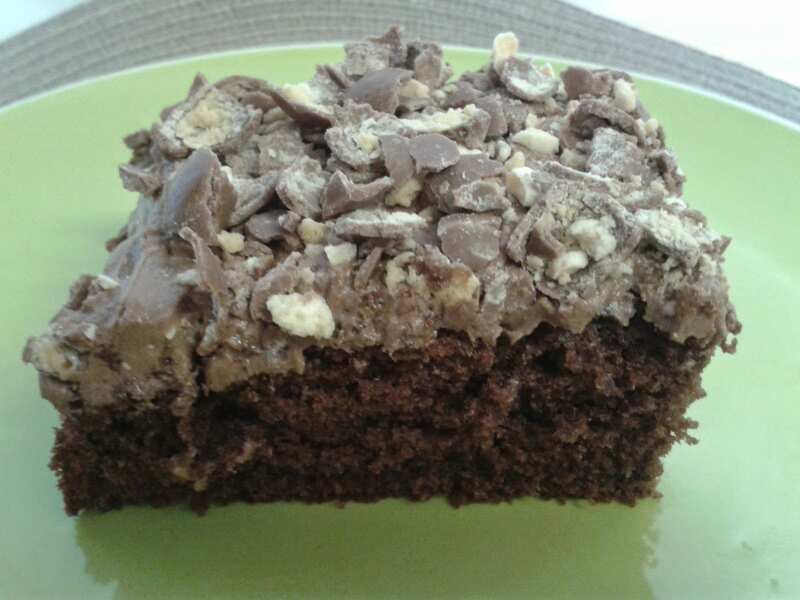 And an incredible Eggless Chocolate Cake that cost only 90 pence from Searching for Spice – Not that’s economical! I’m a sucker for anything rainbow and completely love these rainbow cupcakes from Mummy Makes Cakes – Both sponge and frosting! 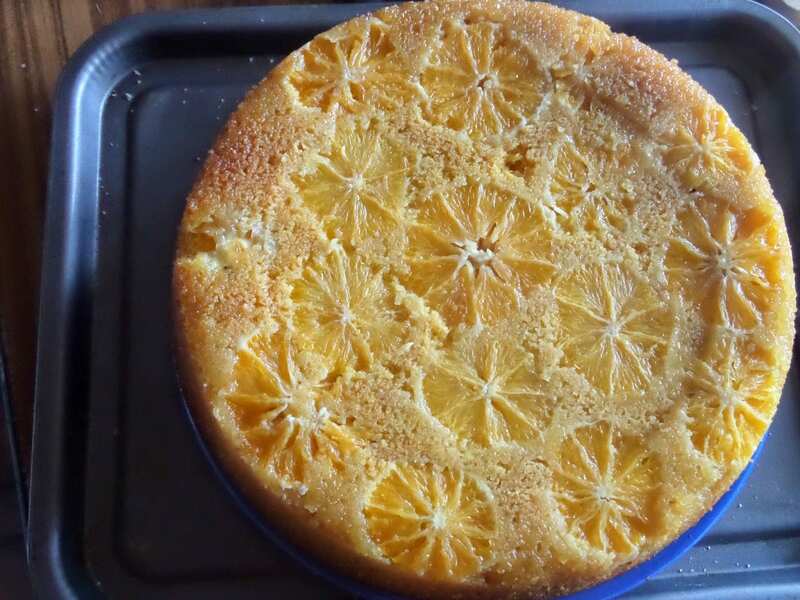 I really love the pattern that the oranges make in Madhouse Family Reviews Orange, Polenta & Olive Oil Cake – I feel an upside down cake coming to the Costello house very soon! 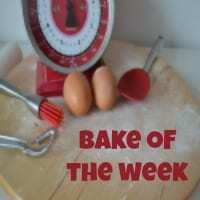 Massive thank you to everyone who entered last week – The new Bake of the Week link up is now OPEN! 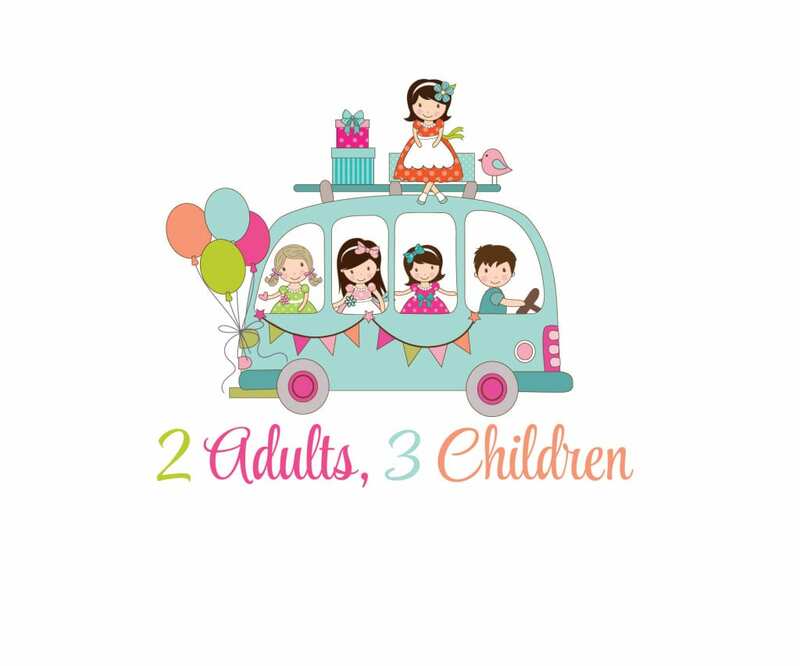 I’m extending the closing date until Tuesday 27th May due to the late start and the bank holiday. 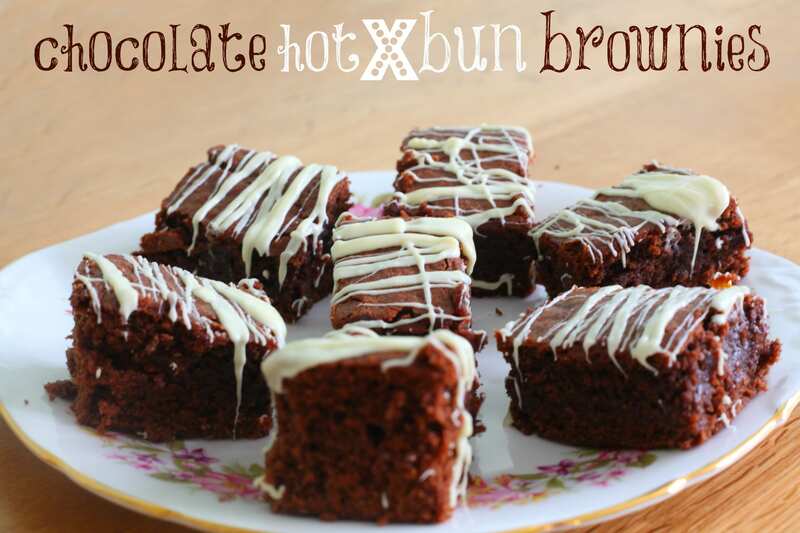 Don’t forget to spread the word and lets see what everyone bakes up over the weekend. 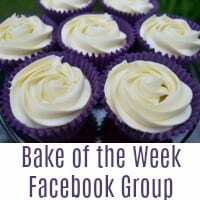 Here’s the badge to place on your post – tell the world you are part of the Bake of the Week Team! Lovely recipes and your almond peach cake sounds really delicious. I love reading your posts. 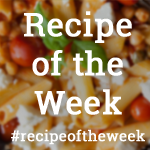 I always feel so inspired to cook – I love that you can use tinned peaches for this as well.. I am picky about peaches and only like to buy them in season! Oh thank you, Erin. What a lovely comment. I always forget how delicious peaches can be when they are at their best. 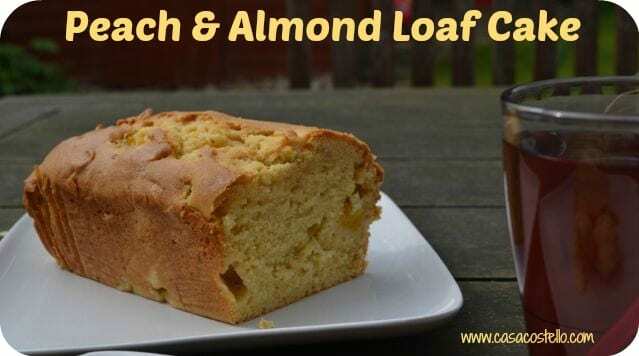 The Peach and Almond Loaf cake sounds really delicious and so do the other entries. I just liked up my Ricotta Cheese Pound Cake. Looking forward to see the other entries. Thanks for linking up, Sadaf. Your cake looks phenomenal! Goodo Michelle! My eldest daughter prefers them too – we go through hundreds of tins of em! Helen!! 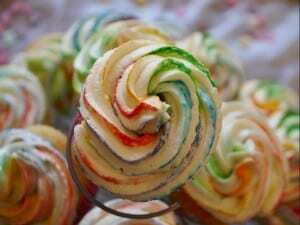 I wish I could bake like that when I’m not 100%. I like the fact that you can use fresh or canned peaches. (I have a love of tinned peaches anyway). Hi Helen, your peach and almond cake sounds so delicious. I’ve linked up again with my apple and cinnamon scones. ???? How do you do it? This absolutely looks fab! The next recipe I put on my blog is definitely going into your weekly linky too 😉 You have definitely inspired me to bake NOW! 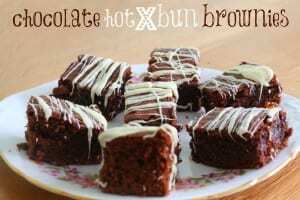 That looks lovely, we bake a lot of cakes using our loaf tin and find it works really well.